Tom Clancy’s Splinter Cell: Blacklist is an action-adventure stealth video game by Ubisoft. The sixth installment of the Tom Clancy’s Splinter Cell series, it was released for various platforms in August 2013. 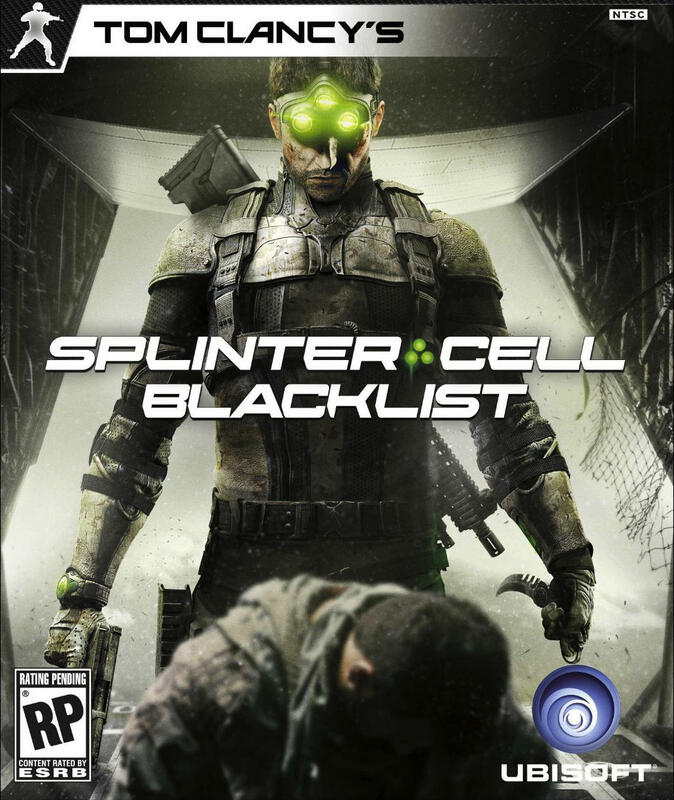 The “Splinter Cell Blacklist” part of the game logo is set in Ambex Heavy Oblique by Jim Marcus, and the “Tom Clancy’s” part is very similar to Ghost Clan Regular. The Ambex font identified above is not available for free, please follow the link above and purchase the font. Meanwhile, you can take a look at our collection of fonts for cars, pop music and apparel as well as round-ups of new & fresh fonts around the web. In addition to Tom Clancy’s Splinter Cell Blacklist, Ambex typeface is also used in the following logos, movie posters or album covers etc., including: Death Race.